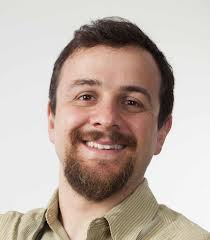 Today’s podcast guest is Justin Reich, Richard L. Menschel HarvardX Research Fellow, a Fellow at the Harvard’s Berkman Center for Internet and Society, and a visiting lecturer in the Scheller Teacher Education Program at MIT. Justin was that guy some of you saw on stage when Harvard released its research findings back in January. And on today’s show, he will talk about what those results might tell us about what students are doing in a MOOC after they hit the Enroll button.